Both working class Rosemont and upscale College Greens are eastern suburbs of Sacramento, CA but are considered “census designated places (CDPs)” rather than parts of the city itself. Rosemont (which includes the neighborhoods of Cobblestone Glen, Rose Park, Autumnwood Oaks and Pen Parks Estates) begins at Watt Ave and spans east. A small commercial district runs along Kiefer Blvd in the center. College Greens (which includes the neighborhoods College Glen, Glen Brook and La Riviera) occupies the north side of Folsom Blvd between Watt and Howe. Both are well-established neighborhoods, with lots of mature trees and large-ish homes dating from the 50s and 60s. And there are newer developments scattered through these areas. Home prices in Rosemont/College Greens are significantly lower than in midtown Sacramento, depending on the specific street and proximity to busy Hwy 50/Folsom Blvd. The median home price in Rosemont is $257,200 (compared to just over $300,000 in midtown Sacramento) and there is usually inventory under $100K. 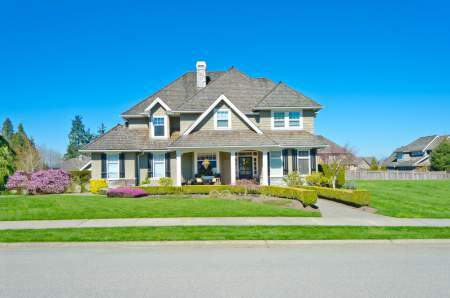 In College Greens, where homes are larger and well maintained, that median list price is $305,000. The cost of living is higher than national averages in both these regions, as it is in most California counties. Rosemont and College Greens are considered relatively safe neighborhoods with engaged residents who take care of their homes and community. This keeps crime rates low though they have spiked in recent years due to increasing density. 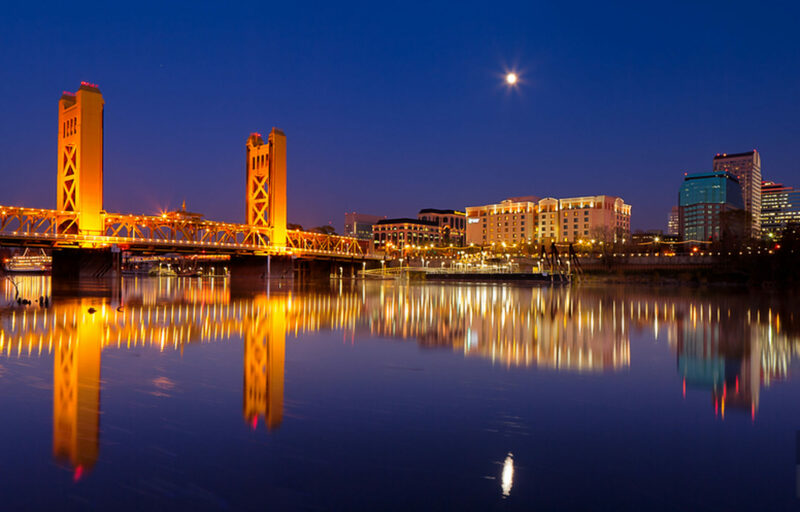 Beyond the immediate neighborhood, residents have easy access to downtown nightlife and historic Old Sacramento, the booming food and wine culture of the state, Lake Tahoe recreation and the natural beauty of the Sacramento Valley and San Francisco Bay area. Add this to a comfortable year-round climate with lots of sunshine and it’s easy to see why people are flocking to these areas.